The stunning internal design of the Torre Colonna Boutique Residence is rivalled only by our first class location in the very stomach of Rome's historical and commercial city centre. 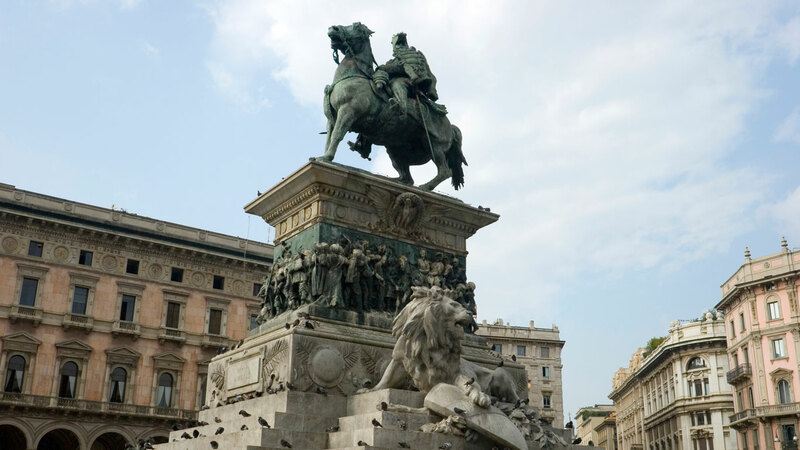 Just moments away is Piazza Venezia, the epicentre of the city and platform of the Victor Emmanuel II monument - known simply as the Vittoriano. The Vittoriano backs onto the ancient Imperial Roman Forum, set some 50 metres below modern day street level, and leading from the side of the Vittoriano, overlooking the full length of downtown ancient Rome and finishing up at the majestic Colosseum, is Rome's most grand and beautiful thoroughfare, Via dei Fori Imperiali. Leave a note in the Additional Comments box when you book online if you'd like us to contact you to arrange an airport transfer at a competitive rate. Taxis from both Fiumicino and Ciampino Airports into the city centre cost a fixed rate before 11pm, visible on the tariff sheets in the back of the cab. 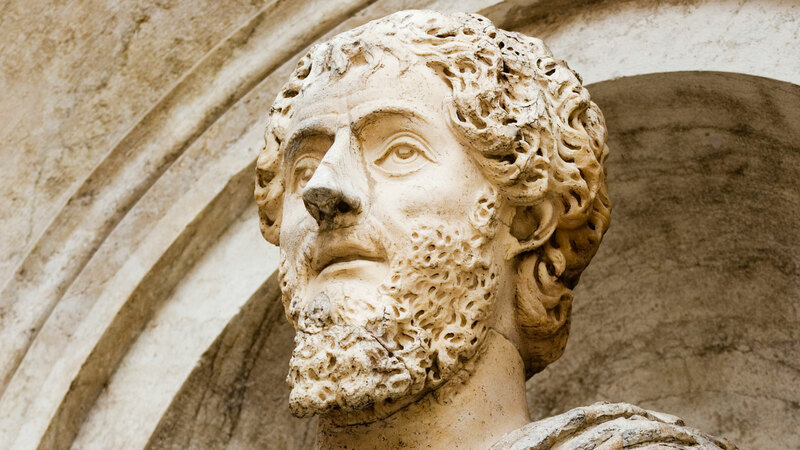 Be vigilant with Roman taxi drivers, of which there are a great many opportunists. Public transport is the most cost efficient way to travel into the city centre however, the Leonardo Express train taking passengers direct from Fiumicino to Termini, while various coach services operate outside Ciampino. Don't take Terravision as you'll wait in line and they're vastly more expensive than their competitors, regardless of what your budget airline employees claim. On arrival at Termini, the easiest way to get to the hotel is by taxi, which should cost less than €10. If you're light on luggage, you may prefer the ten minute walk instead. Alternatively, you can take any bus from the Termini Station forecourt that follows Via Nazionale or passes through Piazza Venezia. Print out the map above to assist you (you can go full screen by clicking on the map itself). 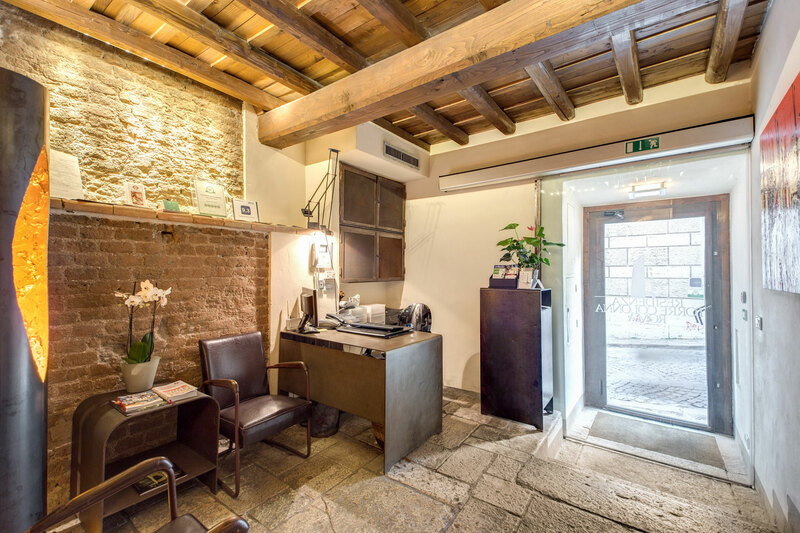 Torre Colonna Guest House, Via delle Tre Cannelle, 18, 00187, Roma. 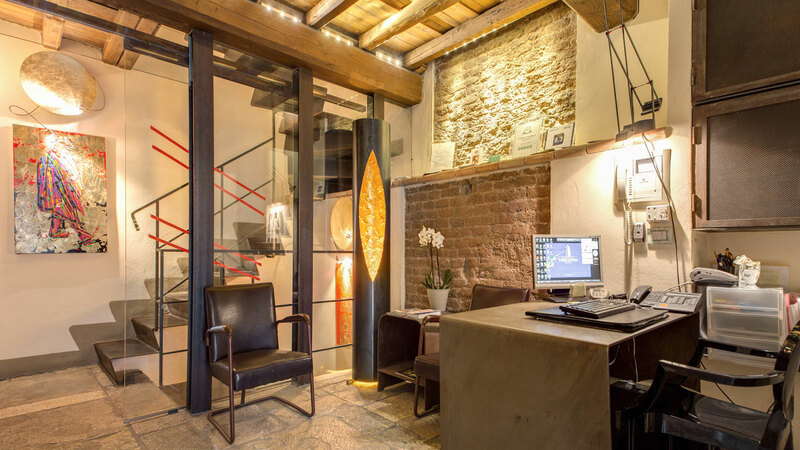 The Torre Colonna Boutique Residence by Piazza Venezia in the heart of Rome occupies the defensive tower of the same name that was built by the noble Colonna family in the middle of the 13th century. The tower was also owned for a period in the early 16th century by a diplomat in the papal court named Francesco Gualdi, whose personal archaeological collection remains in the property. Today the luxury 4 star Rome city centre Boutique Residence Torre Colonna also serves as a showcase for the darling of Italian contemporary art, Natino Chirico, who at the time of writing has just been commissioned by the President of Italy.